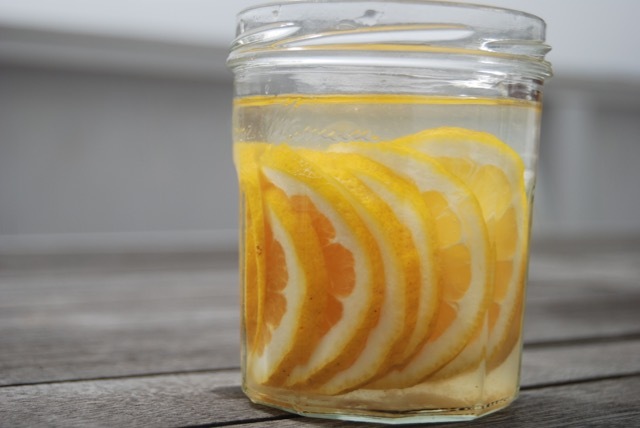 Citrus water resets pH in stomach and aides in digestion. Discover the healing nature of supportive spices, fruit, and winter vegetables. Begin to cleanse from the inside to prepare for the seasonal shift to Spring. Lessons in seasonal ingredients, Ayurveda, knife skills, and share a meal. Learn the delicious ingredients you can find in your back yard or local green space. Native plants present opportunities to nourish our mind, bodies, and spirit. Lessons in seasonal ingredients, Ayurveda, recipes, and share a picnic. Discover the healing nature of supportive spices, herbs, fruit, and seasonal vegetables. Begin to cleanse from the inside to prepare for the seasonal shift to Summer. Lessons in seasonal ingredients, Ayurveda, grilling skills, and share a meal.